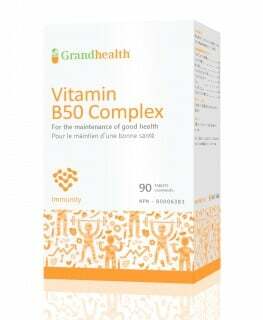 Vitamin B is a factor in the maintenance of good health. It helps the body to metabolize fats, proteins and carbohydrates and assists in normal growth and development as well as in tissue formation. 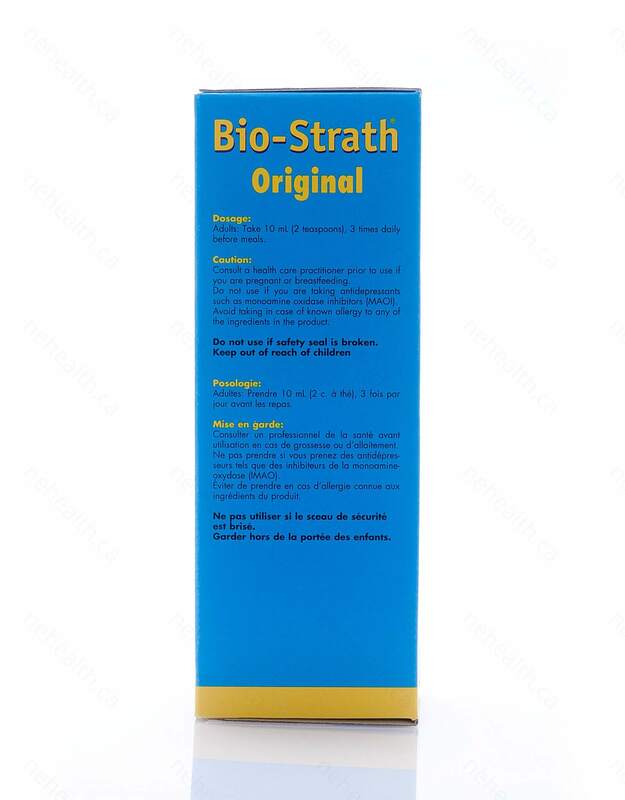 Bio-Strath provides 100% natural source of B vitamins from a nutritional yeast called Saccharomyces cerevisiae . 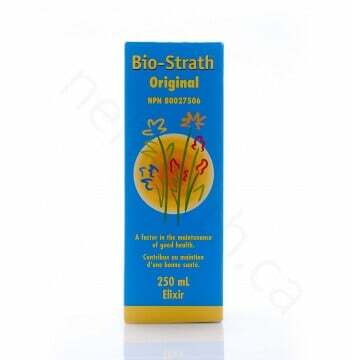 This yeast feeds on selected plant extracts and through fermentation it produces plasmolysed yeast. Since no heat is involved during the process of fermentation, the nutrients are intact and preserved. 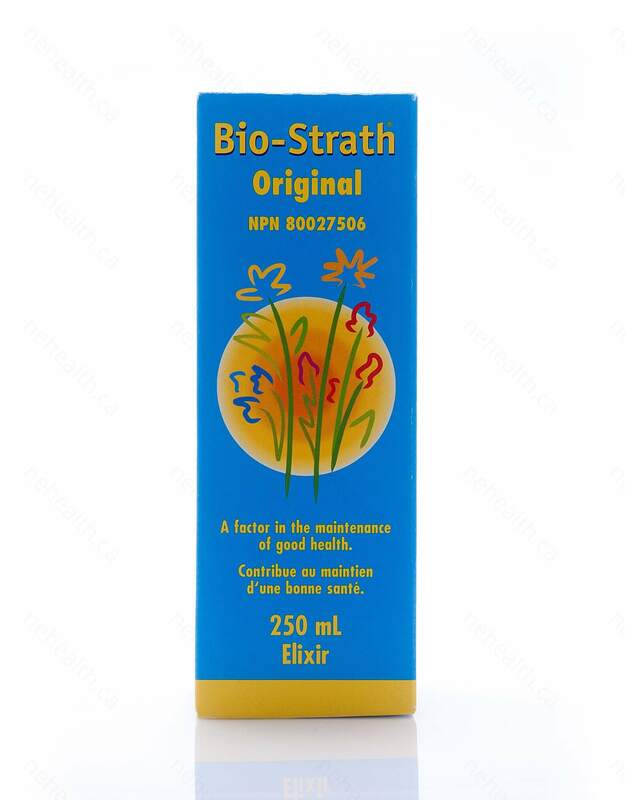 Each 5 ml Bio-Strath Original Elixir contains an average of 45 mg beta-glucans which helps to support our immune system. Yeast (Saccharomyces cerevisiae) whole cell ...4.98 g providing 0.012 mg of thiamine. Adults and children over 12 years of age: Take 10 mL (2 teaspoons), 3 times daily before meals. Chen, Jiezhong, and Kenneth Raymond. 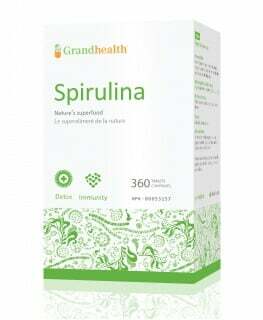 "Beta-glucans in the treatment of diabetes and associated cardiovascular risks." Vascular health and risk management 4.6 (2008): 1265. Murphy, E. Angela, J. Mark Davis, and Martin D. Carmichael. "Immune modulating effects of β-glucan." Current Opinion in Clinical Nutrition & Metabolic Care 13.6 (2010): 656-661.